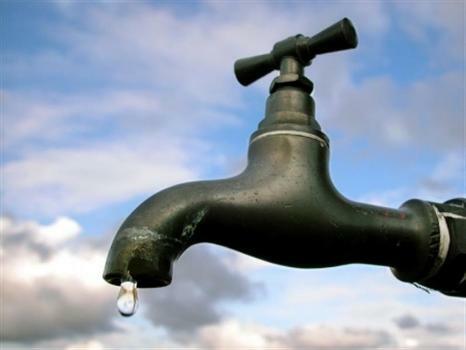 The water authority of Fiji is advising all its customers living in parts of Nakasi that water supply will be disrupted from now until 5pm. The interruption in supply is due to a bust main along Sasawira Road in Nakasi Junction. The authority is advising everyone living along these areas to store water for their immediate needs and use it wisely during this temporary disruption period. Water carts are presently on standby to service the affected areas as and when the need arises.